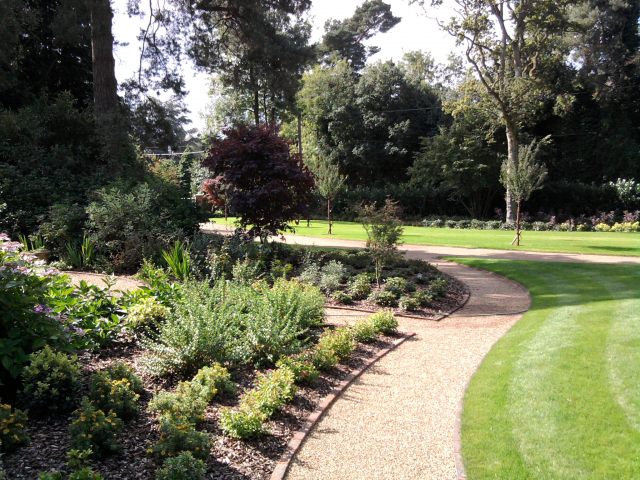 Based in Yateley, Hampshire, EdenRose Landscaping are a small, friendly, professionally run company that designs, builds and maintains gardens to the very highest standards. 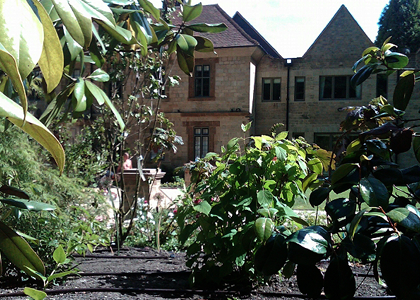 We have been building beautiful gardens for many years, creating an environment for you and your friends to relax in and enjoy. 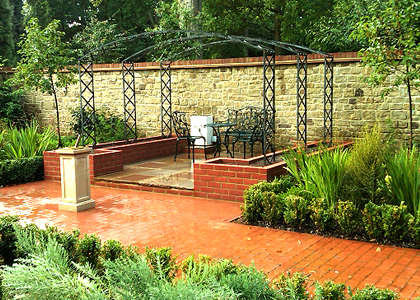 EdenRose Landscaping provide the highest levels of service and exceptional standards of craftsmanship. As a member of The Guild of Master Craftsmen, we've built our reputation on our quality and professionalism. Our garden and landscaping services cover Hampshire, Surrey and Berkshire and include: landscaping, decking, driveways, patios, fencing, turfing, ponds and water features. 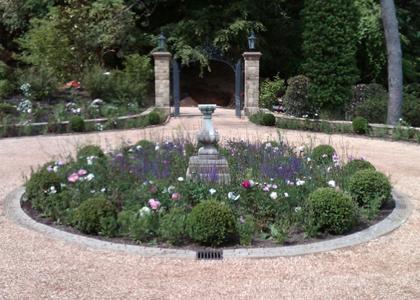 We are experienced in designing and constructing gardens - from contemporary to period, from courtyards to country gardens.